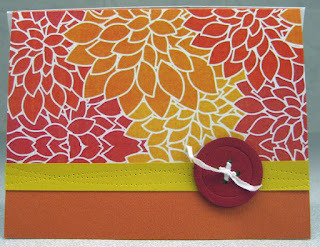 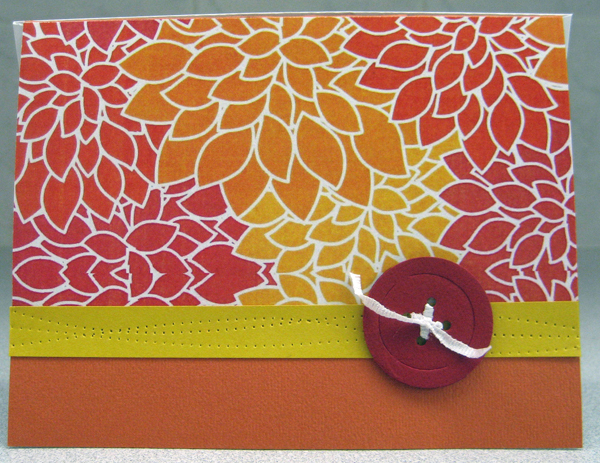 This is card #3 in the All Occasion Stack Class this week! 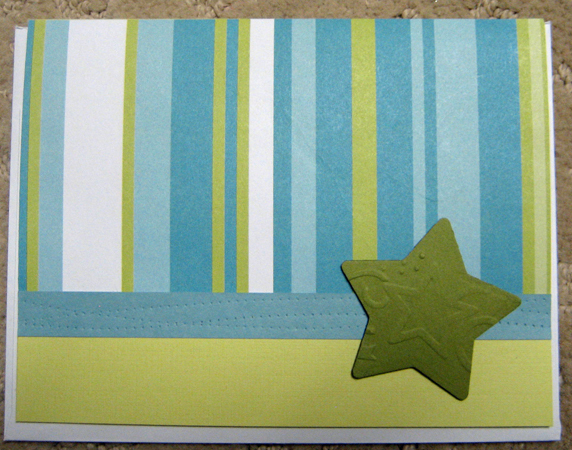 I always make the last card easy because as the evening moves on some are getting tired and are having trouble staying focused! !